Critical Environments Group will help you manage, maintain and optimize your data center or IT environment. The result? Infrastructure efficiencies, lower operating costs, smart growth strategies. CEG brings value to any engagement right from the start. 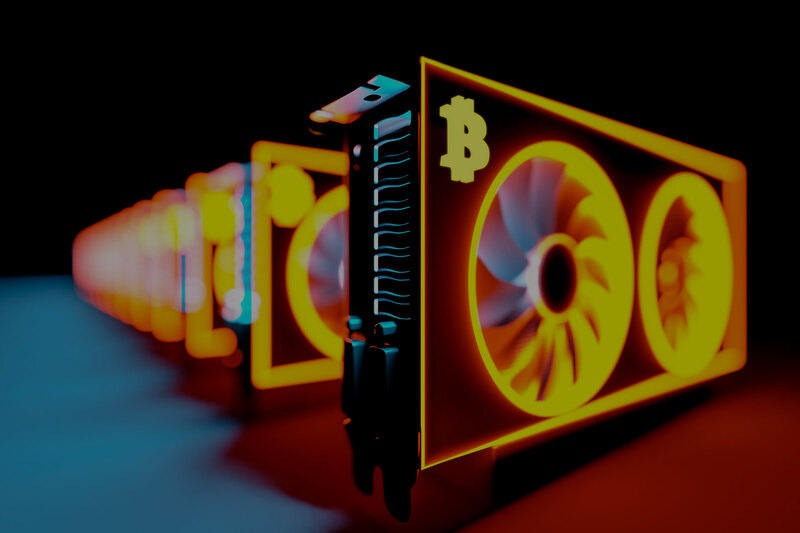 Many mid-sized operations are unprepared for the power, space and cooling needs of Cryptocurrency Mining. As a result, they’re burning through equipment and money faster than expected. Critical Environments Group addresses this with environments that are custom-built within existing space.Learn more. Power is now the single largest operational cost for an IT environment. Be proactive in improving efficiencies. Learn more. Been Burned by Free CFD? You’ve tried the rest, now learn why we’re the best! Always Accurate CFD with CEG. Make sure your critical environment never loses power in the new year. 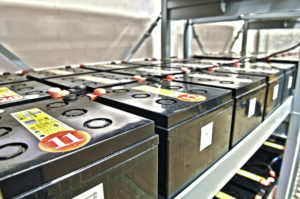 CEG is offering discounts on UPS batteries and capacitors for the first three months of 2019. All sizes and amperages are available. You’ve put this important task off for too long! For a limited time, CEG is offering discounts on the recertification of UPS units not currently under a maintenance agreement. You’ve got better things to do than sit on the phone with us! 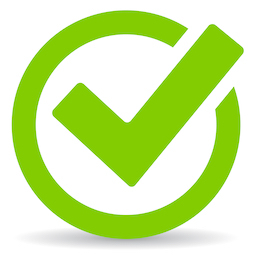 You can now get the part ordering process started on our website. Submit the basic details online and we’ll take it from there!